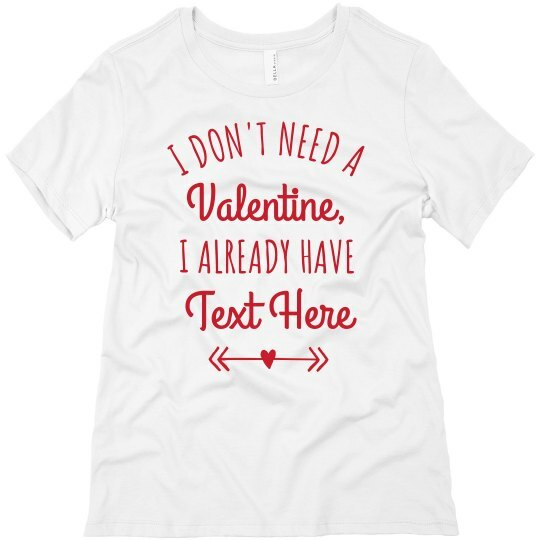 For the ladies who are single and loving it, this custom shirt is the perfect statement tee to wear during heart's day. Valentine's day is the special time to show off your S.O. but the single ladies also deserve some recognition too.